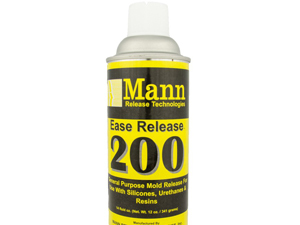 Release agents work as a protective film between the mold and the part, ensuring easy and efficient removal of the part. Not only do release agents improve efficiency but can also prolong the life of your mould. For further information or advice on release agents call 03 9553 7040 to speak with one of our friendly team members. We can help you choose the right product for your application and can arrange shipment throughout Australia or New Zealand.